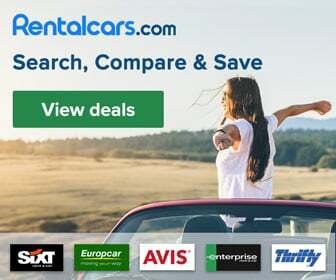 Book your transfers outside Budapest. Airport pickup service in Hungary, transfer to Lake Balaton, Siofok, Pecs, Debrecen. 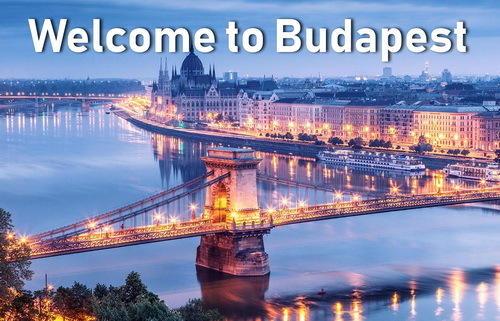 Our company offers car and bus transfers from and to Budapest Airport to any city or region in Hungary. In order to book a country transfer (i.e to get price quote) for any destination, use our online transfer order form, or just send us an email with the details of your travel plans and shortly you will receive exact price offer. Please fill in the necessary fields below to complete your transfer booking. Your name * Our driver will be waiting for you at the ARRIVAL with a board with this name! Number of persons * Please use only numbers (digits) here! Age of children If you request child seat(s) when you book, the driver will carry child seat. Departure time of your flight: * Please use 24-hour-format, e.g. 17:50. Please provide the departure time of your flight, and NOT the time when you would like to be picked up from your hotel or address! It will be fixed with your driver upon arrival! Your email address * It's very important that you provide a valid and correct email address. Otherwise we will not be able to confirm your order. Double-check please! If you have extra amount of luggages (or if you believe you have..), please describe it here. Surcharge may apply (not necessarily), but you will be informed in advance. Just back from Budapest on a 4 day visit. Have to recommend your service it was superb and great value for money. Driver waiting for us with clear name sign spotted as soon as we exited customs, we were off within minutes. Driver waiting in our reception ready for our return taxi journey to the airport. Excellent!